The lodge has an island theme—each of its 10 suites is named after an island with individual décor to match. In addition to the suites, there is one presidential villa, so the lodge sleeps a maximum of 24 guests. The centre of the lodge is the dining area with an expansive deck where breakfasts and sundowners are served. Dining is five-star in a down to earth setting. The lodge features a small private swimming pool. 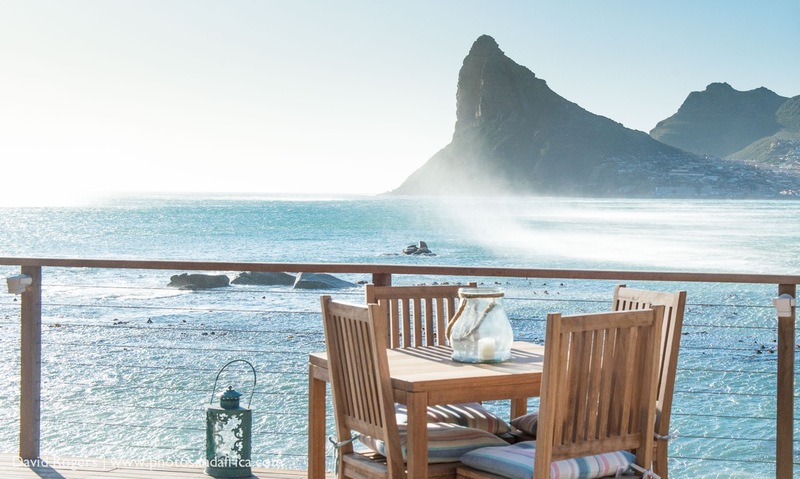 The lodge is meters away from the sea, and breaking waves surging against the rocks will lull you to sleep at night. 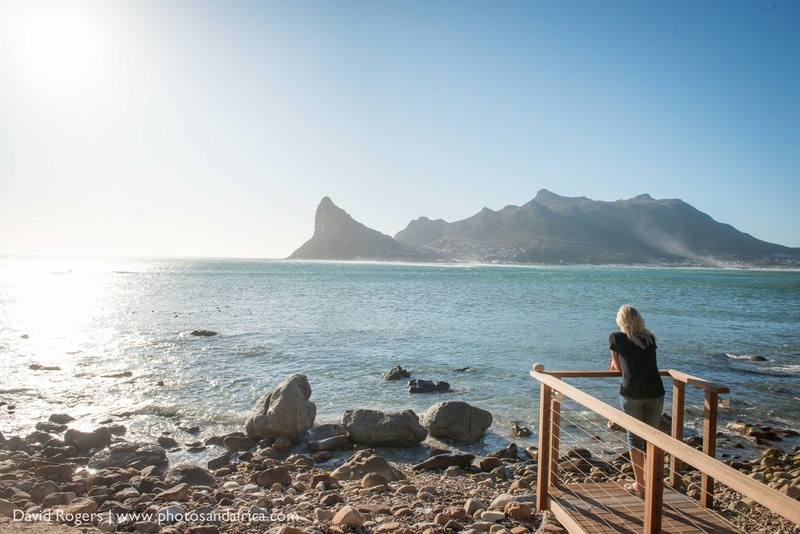 There are no organised activities at the lodge except guided walks, but guests can visit Cape Town’s many attractions using this as a base. No children under 12, except in the presidential villa. But we feel it is not a kid friendly environment. 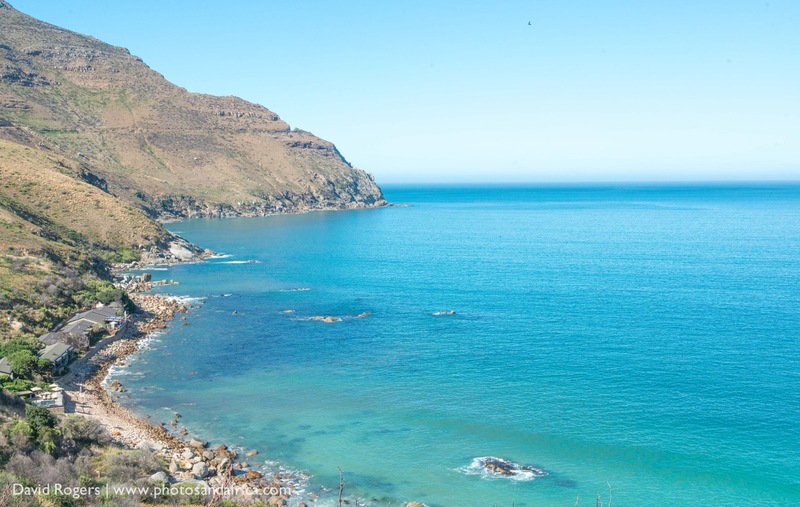 Tintswalo Atlantic is on a private concession on the slopes of Table Mountain, Chapman’s Peak. 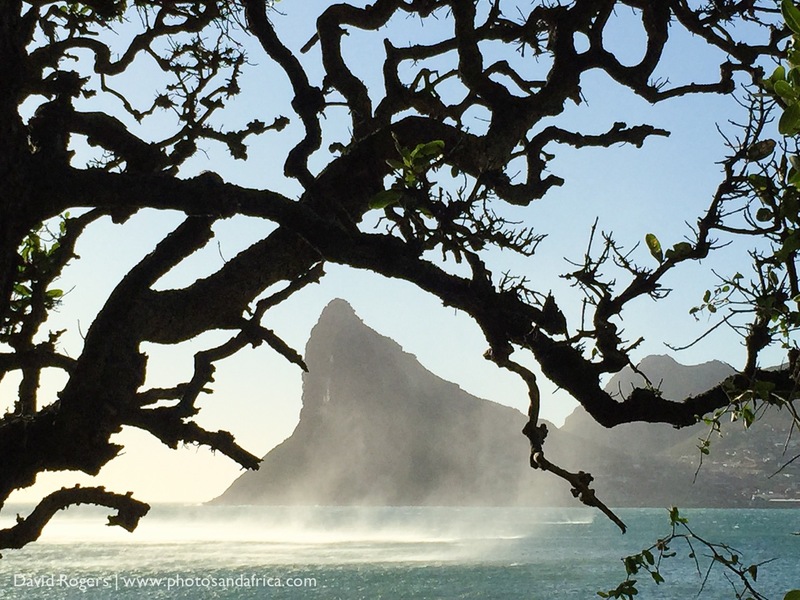 This is one of the most scenic drives in South Africa. 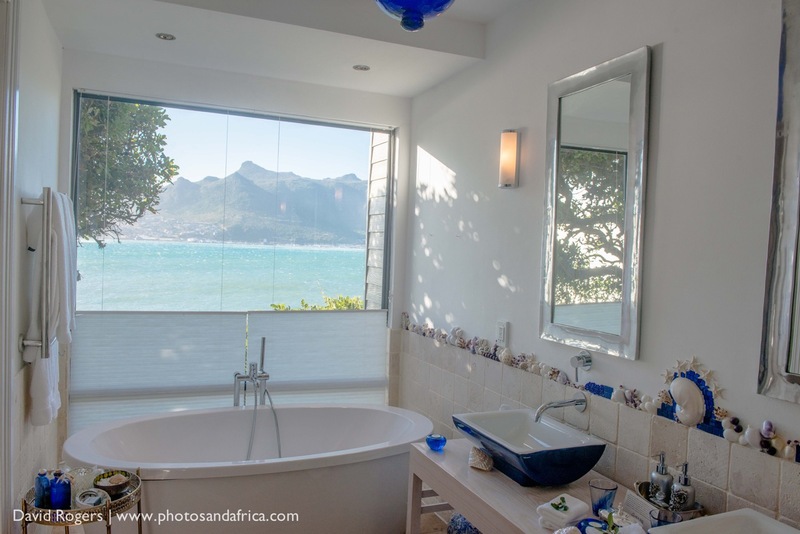 The boutique hotel is within metres of the ocean and views over Hout Bay towards the Sentinel are photo highlights. 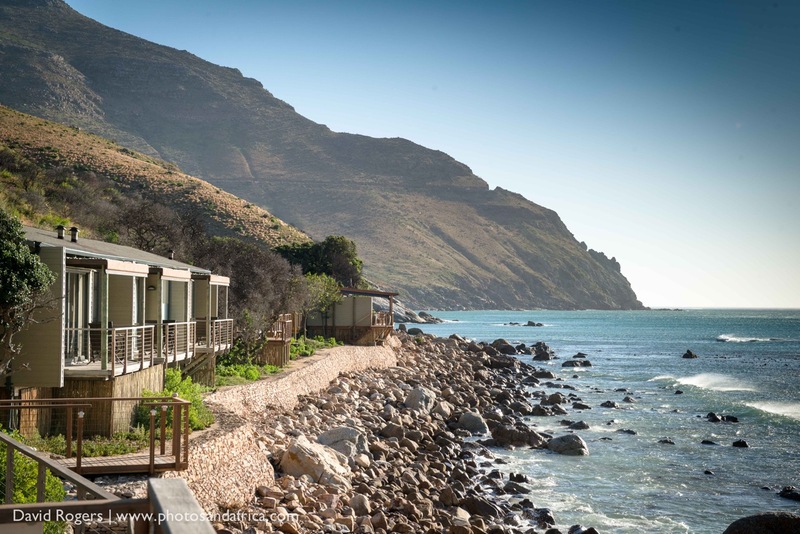 The lodge is set amid indigenous fynbos with native milkwood trees and other species. 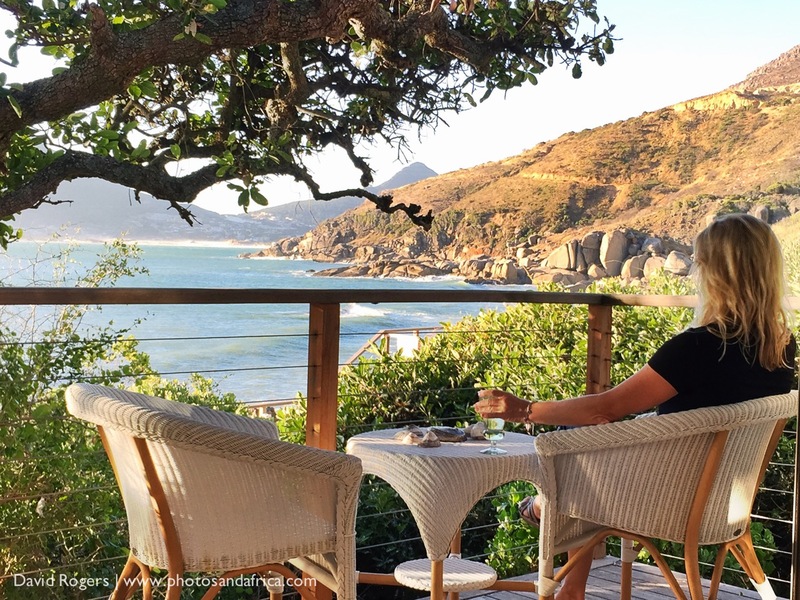 This is a great base to visit Cape Point, the Winelands and Table Mountain Reserve, but you may never want to leave the lodge! Such is its tranquil and relaxing appeal. The hotel is wonderful in summer (November to March). March and April tend to be wonderful months with very little wind. 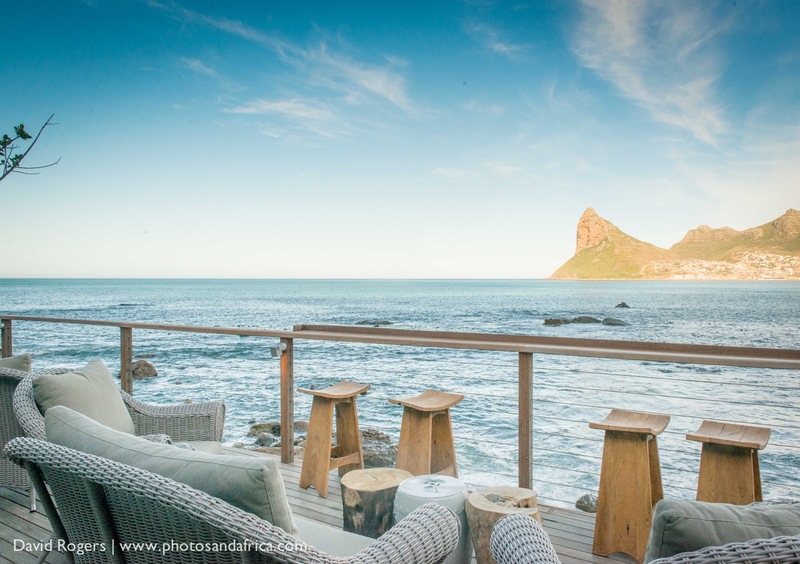 Cape winters are often clear and Tintswalo has fireplaces and cosy living areas, so it will also be a great option at this time. 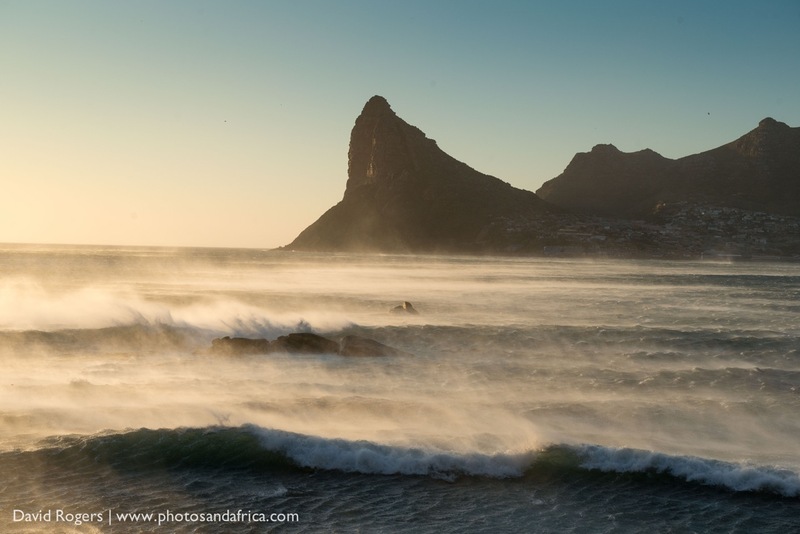 Whale-watching and indigenous fynbos are at their best from July to October. 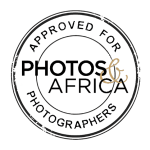 Tintswalo is a family run hotel group with very involved owners. They also have sister lodges in Manyeleti and Johannesburg.